Updated to version 1.3 for 2018! 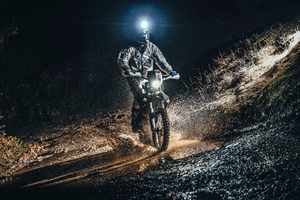 The LED1.3 is the newest generation LED technology and can be used as both high beam on your bike, and/or helmet light. 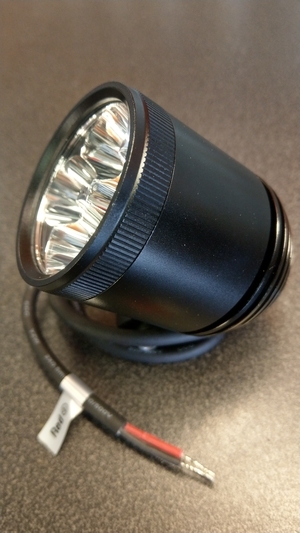 In comparison to our previous generation LEDs, everything is better with the latest generation! Better waterproofing, thicker glass, thicker body, rigid aluminium foot instead of stainless steel and of course; more light! 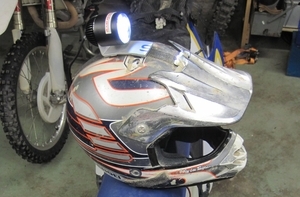 In our tests this far exceeds the 35W HID/Xenon in the housing and reflector as used by the Swedish (world) enduro elite. 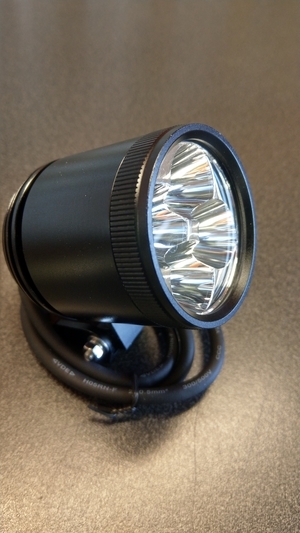 This is perfectly adapted to motorcycle use with both very good width and length as well a as a middle focal point for fast riding in the middle of the night! LED stands for Light Emitted Diode. That means no ballasts, no bulbs and no problems! 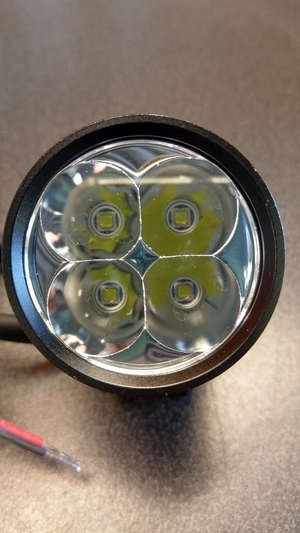 All lights are put through a rigorous testing cycle individually to ensure zero problems from the box! Ready to Race!! 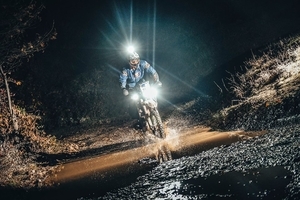 These lights were used in the Tirana24Hours2017 by our riders to 4 podium finishes/trophies; 1st in M2 by Jonathan Velema(2nd overall! 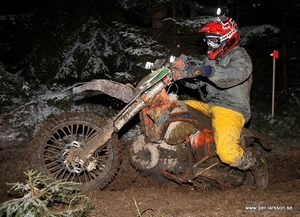 ), 2nd in M1 by Paul Berntsson, 3rd in M2 by David Petterson and 2nd in M6 by Björn Nygren! 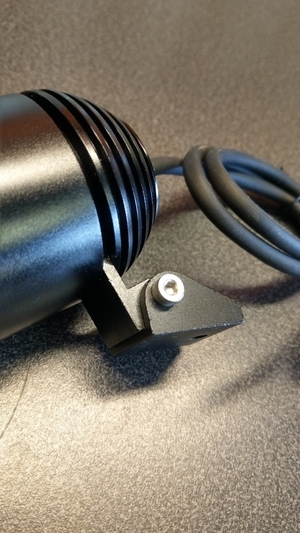 Rear cooling fins can be unscrewed and act as a big nut to attach the LED your own holders, stands etc. 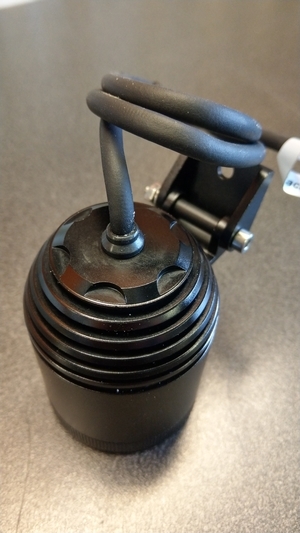 Available only in black anodized body. Race pictures by Alessio Corradini!